"Persevere or Pivot?" by N. Karl Haden, Ph.D.
"Justice, the Outward-Looking Virtue" by N. Karl Haden, Ph.D. 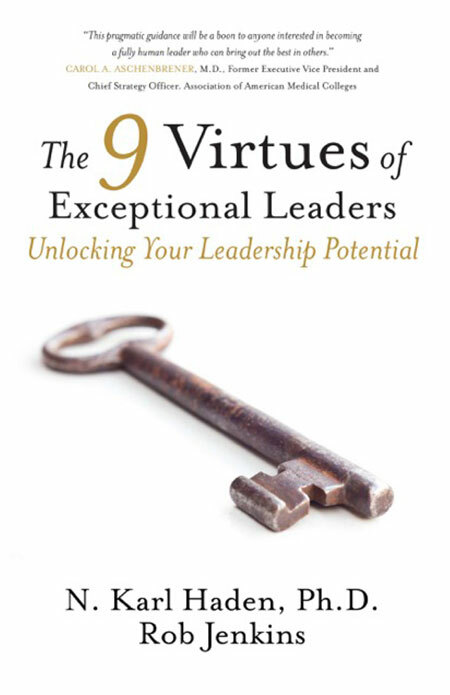 Listen to EVERYDAY MBA's Interview, "Virtues of Exceptional Leaders with Rob Jenkins"
What Makes the 9 Virtues Different? Learning to Lead Inventory assessment for one's actions and beliefs as a leader.